After serving in the American Civil War, Charles Austin Fosdick began penning a series of adventure novels for boys under the nom de plume Harry Castlemon. 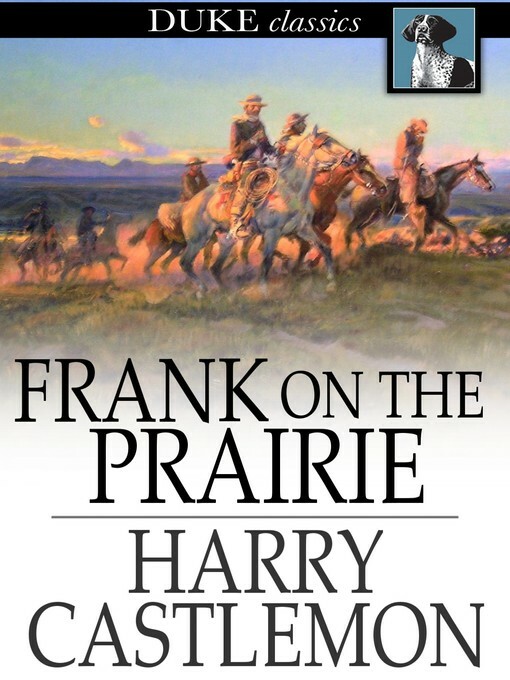 While the early novels drew heavily on his own battlefield experiences, later entries in the series put plucky protagonist Frank in a number of different settings and action-packed plots. This volume of the Gunboat Series pits Frank against a number of foes, ranging from ravenous grizzly bears to unscrupulous frontiersmen.